Roll the cube with awesome colors! Curing is modern and simple style game. You can play the game with various colors and physical movement. - Touch the ends of the screen to move the player cube left & right. 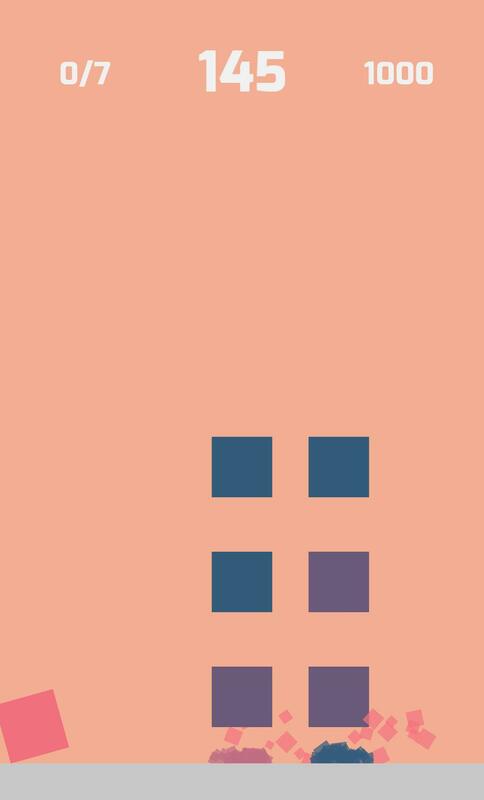 - Collision to the same color cube for get score! - Game will be end when you collision to the another color cube. - Experience a various colors and thrill map! - As level up, map become difficult and speed increase! - Share game ranking with your friends or other people.